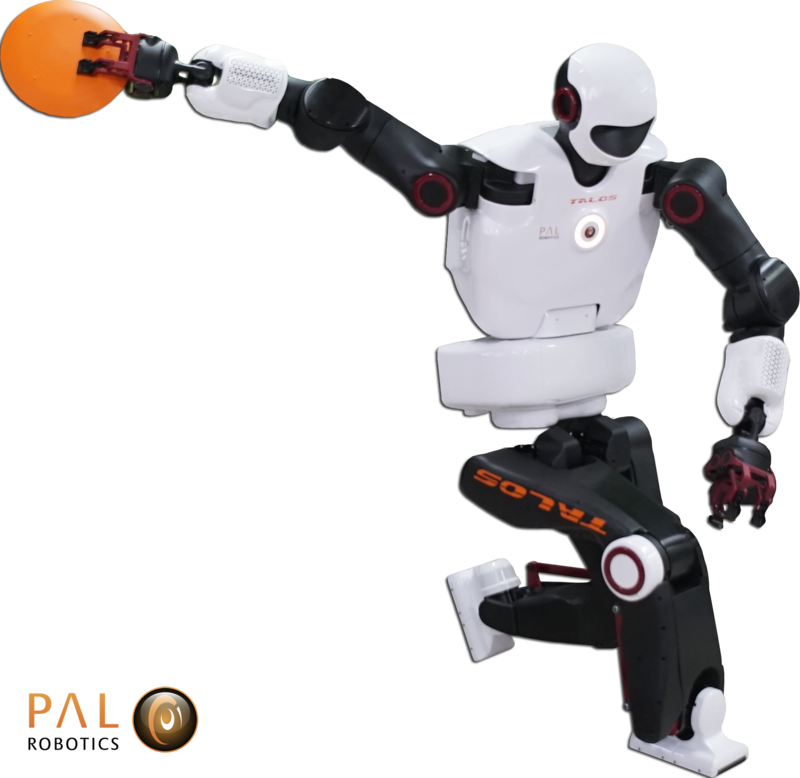 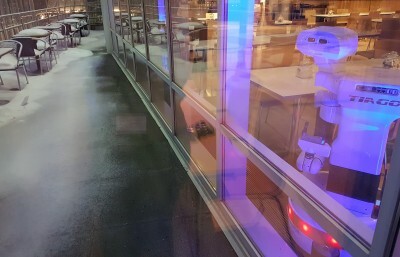 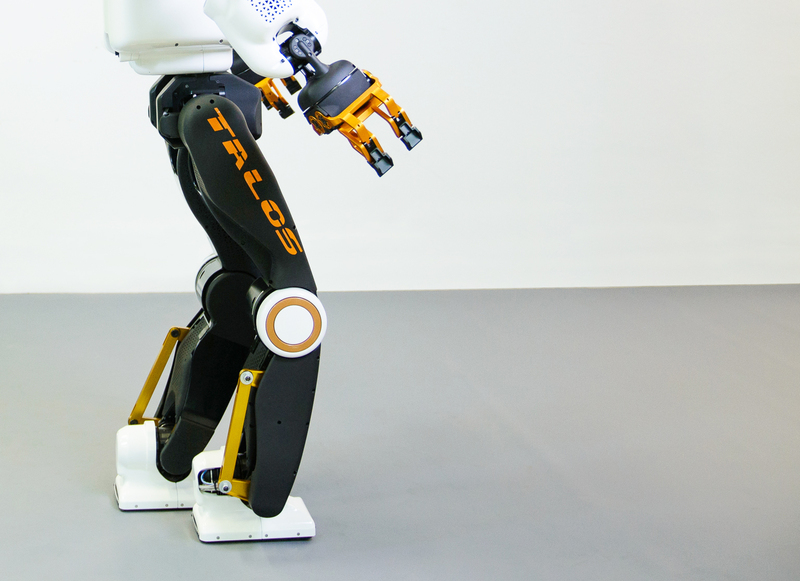 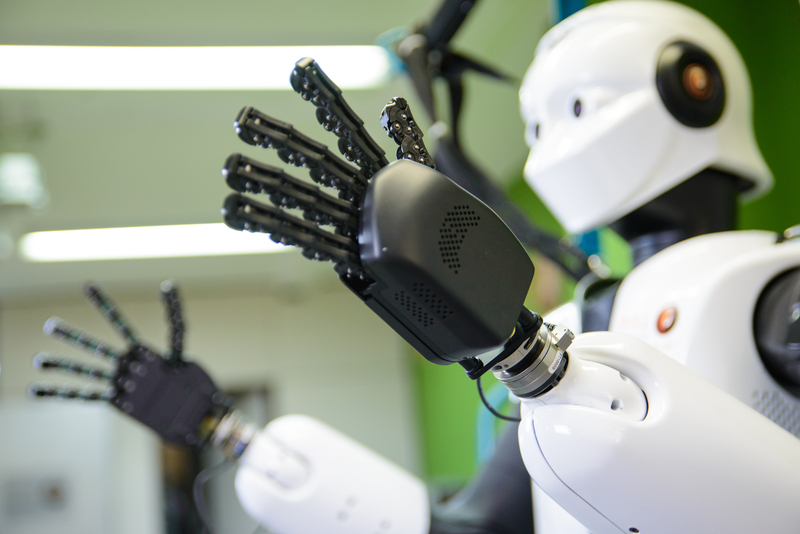 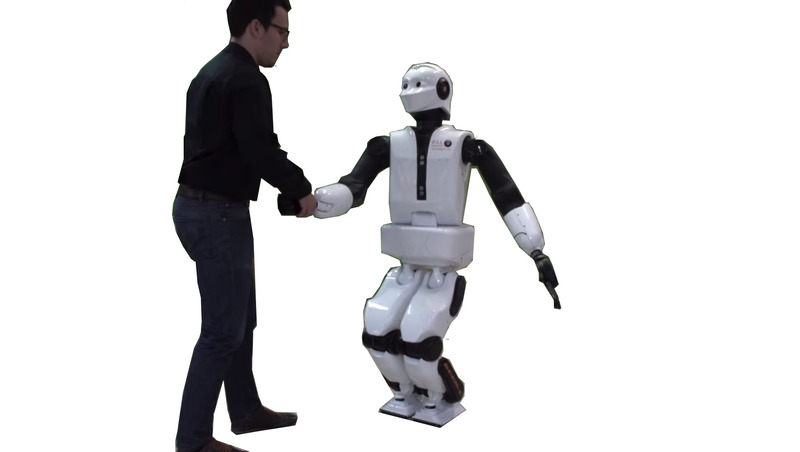 TALOS: The Robot of the Week at the IEEE Robots Guide! 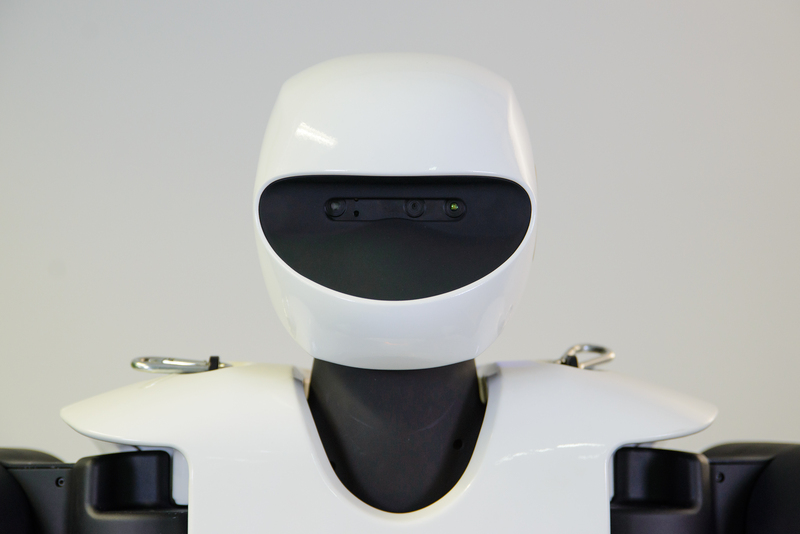 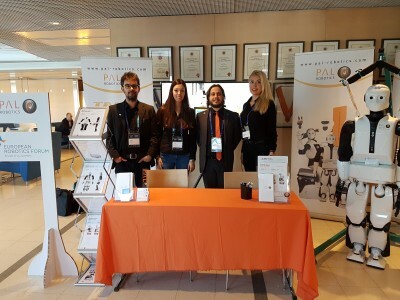 Creating the first benchmarking for humanoids: EUROBENCH seeks for partners! 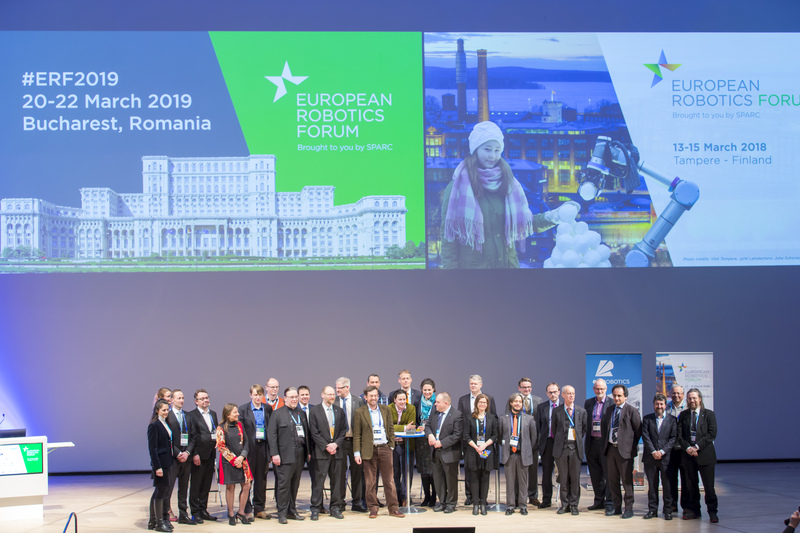 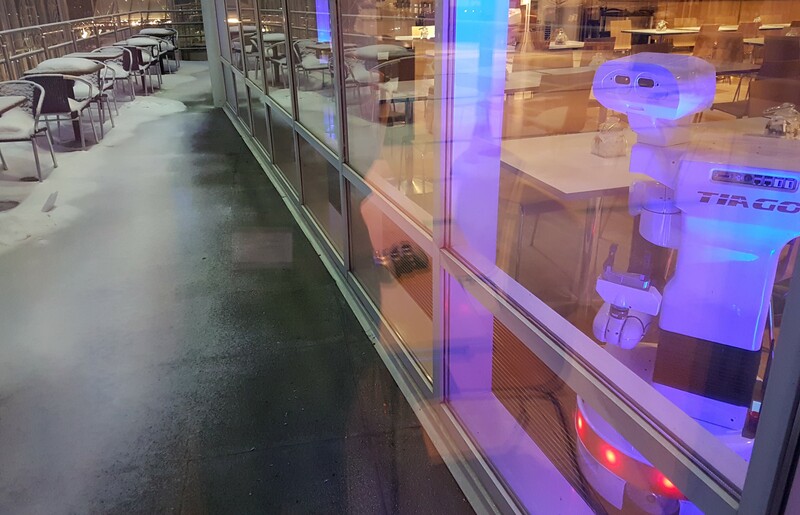 ERF 2018: the Robotics community at the Finnish Winter Wonderland!